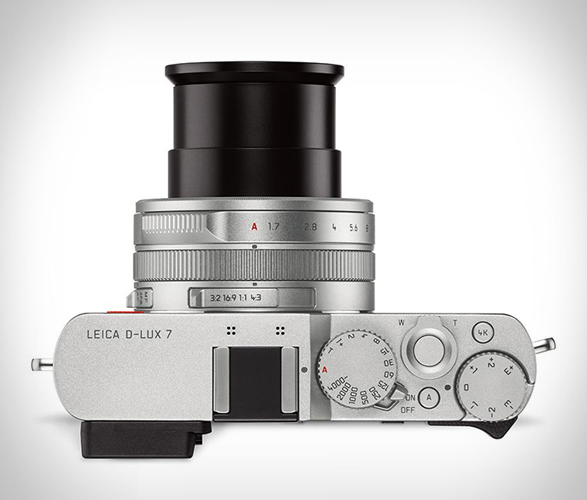 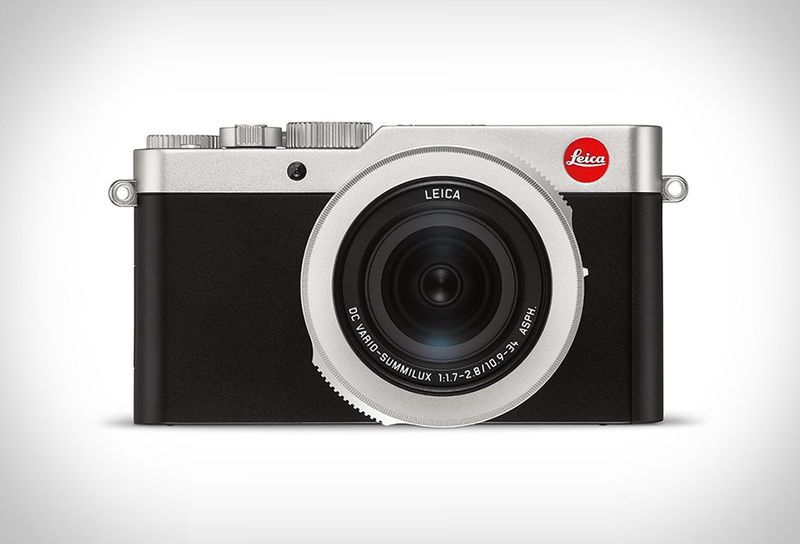 Leica aims for your pocket with the new D-Lux 7 compact camera. 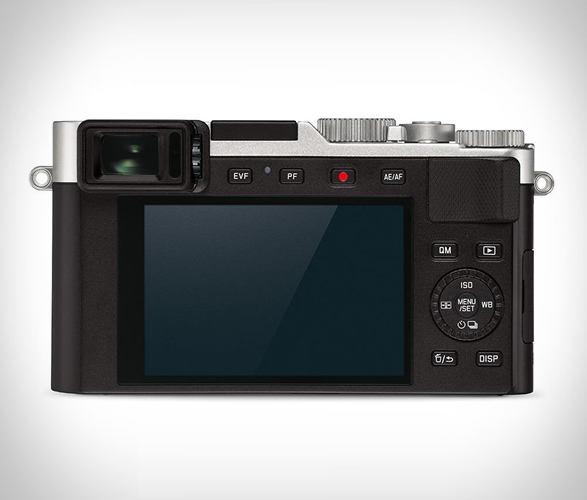 The D-Lux 7 sports a 4/3 sensor, 24 - 75 mm zoom lens, a touchscreen display as well as a high resolution EVF, and is capable of recording 4K video, providing big camera quality in a pocketable package. 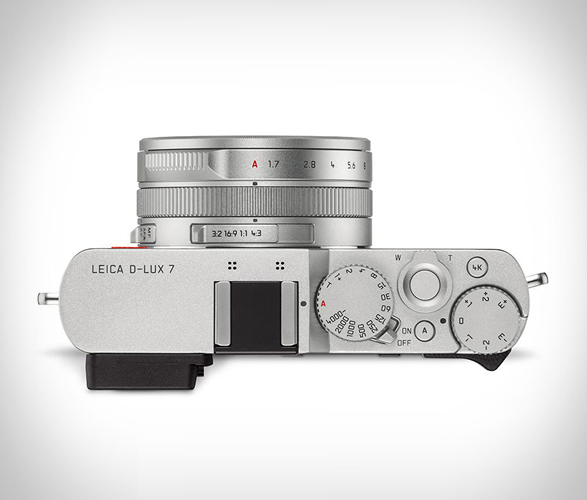 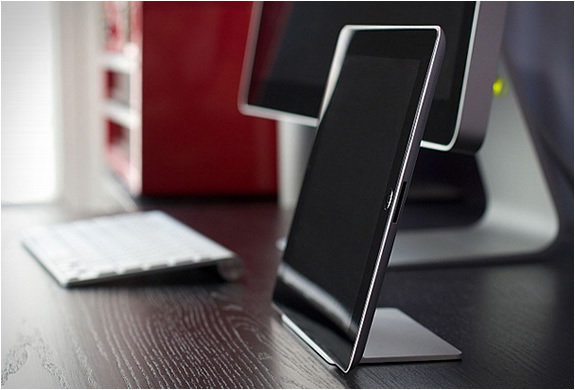 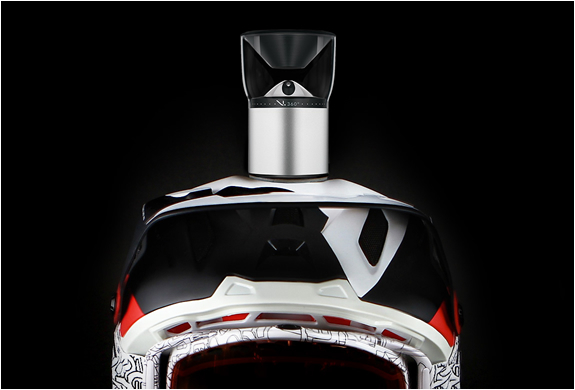 It is also the first D-Lux model that can be used with the new Leica FOTOS app. 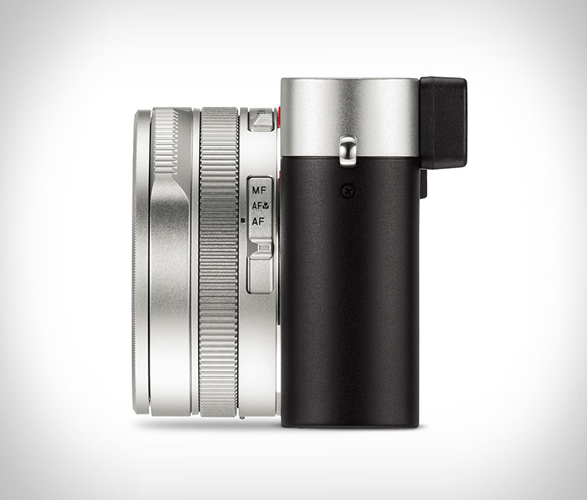 The app lets you control the camera from your smartphone and it also makes it easy to quickly transfer images to your Android or iOS-based smartphone.